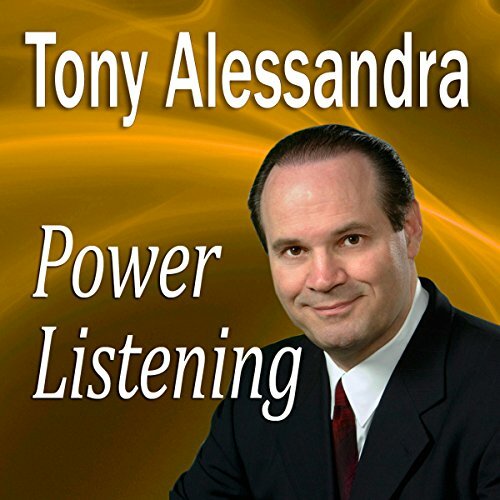 Showing results by narrator "Dr. Tony Alessandra"
Charisma is not based on genetics, I.Q., social position, or luck. 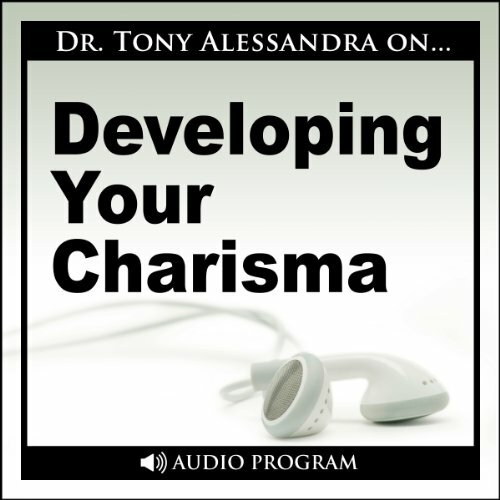 Charisma is a skill - one of the most valuable skills in the world that you can learn and master with the right information and tools delivered by Dr. Tony Alessandra in this program. Tony Parinello covers how to get around getting rejected by gatekeepers by working WITH gatekeepers. He also discusses how to get appointments with the right people at the top - the very important top officers - who are the ultimate decision makers. 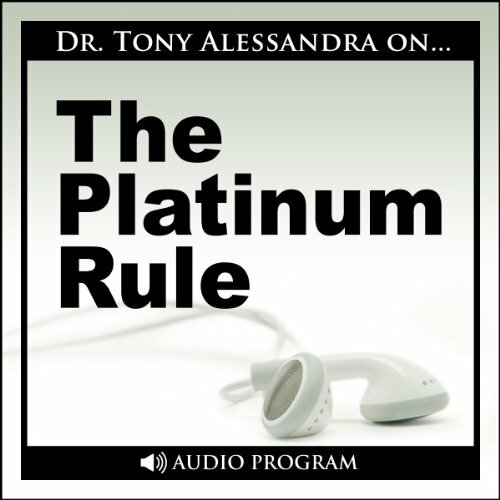 The Platinum Rule is Dr. Tony Alessandra’s system for achieving instant rapport and chemistry with almost anyone. 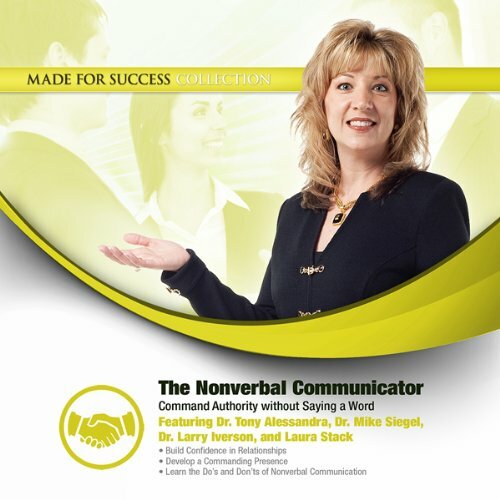 It teaches you how to "read" people by their words and actions in order to determine their behavioral style. Then you learn how to adapt your behavioral style to meet them halfway. 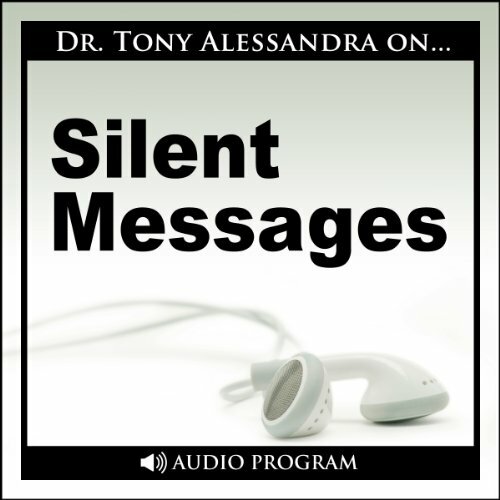 The result is an unmistakable and unbreakable bond based on 39+ years of Dr. Alessandra’s behavioral research in the area of human relationships. This program identifies the key elements of a first impression, and offers some skill-building tips on how to maximize yours. Topics covered include the five different aspects of who you are - your "Image Rainbow" - and how they impact your image, as well as how to jumpstart your way to a better overall image. 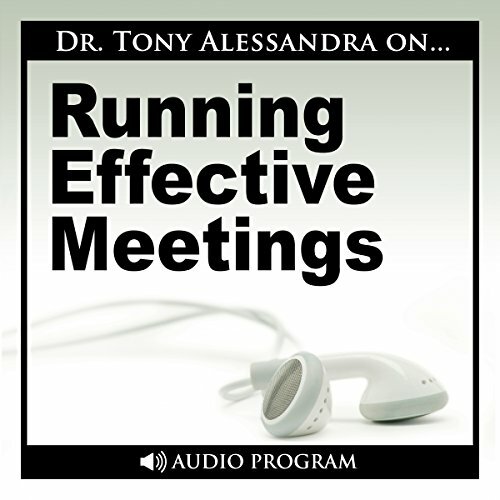 This 2-part program gives you guidelines on preparing for an effective meeting - determining the purpose for the meeting, preparing an agenda, inviting the attendees, setting an appropriate time and place as well as the skills needed to be an effective meeting leader. 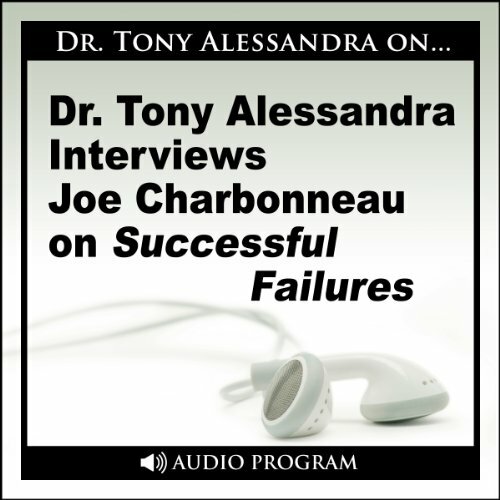 Joe explains that successful failures do what others want them to do rather than what they really want to do, because of their high need for social acceptance. He covers career builders versus career busters. Joe also says that to move to the top 3%, we must study the masters and use them as role models. 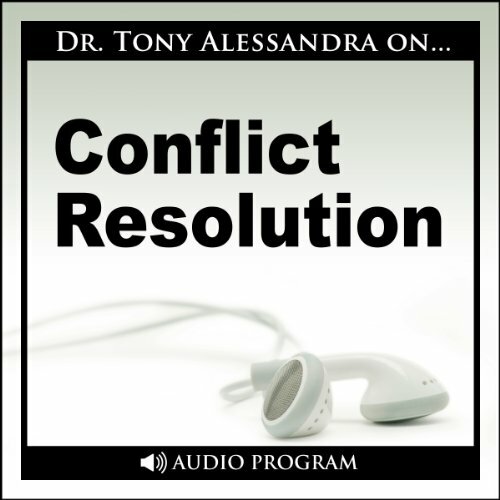 This program by Dr. Tony Alessandra covers how to have conflict-free relationships in your working environment and in your personal life. 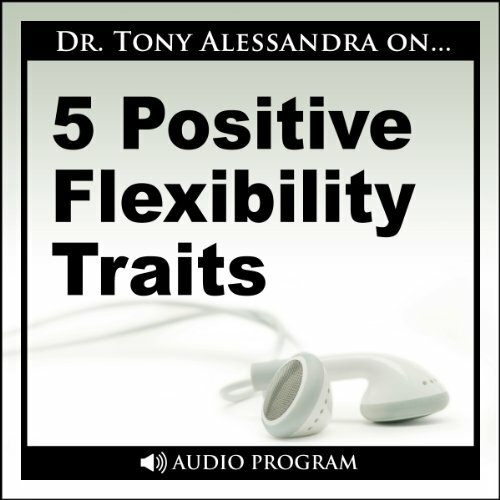 In this audiobook, Dr. Tony Alessandra covers the 5 positive flexibility traits. Flexibility is your willingness to engage in a range of behaviors not necessarily characteristic of your usual ways of behaving in order to be more effective in a situation or in a relationship. 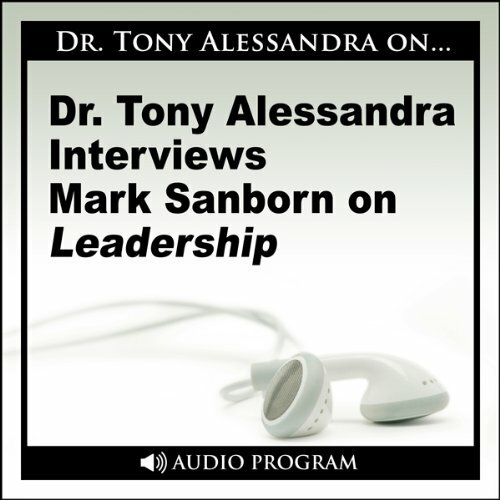 In this interview, Tony and Mark discuss the very important topic of leadership. Mark describes the difference between "management" and "leadership" and the difference between "organizational leadership" and "personal leadership". Mark discusses his six key tips to becoming a better leader, both professionally and personally. 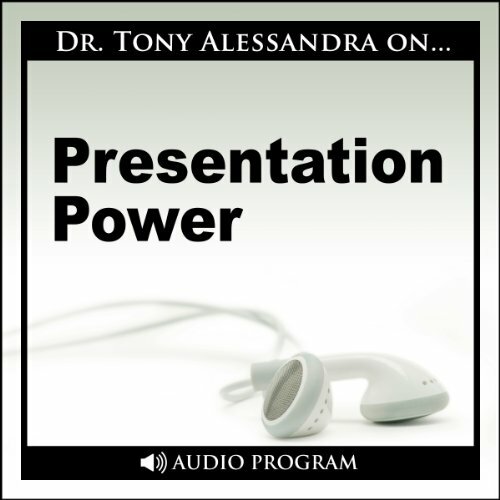 Good presentations can provide opportunities for growth in power, control, recognition, and prestige. 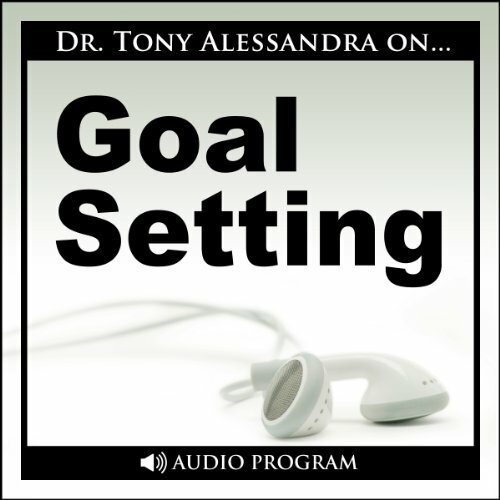 The guidelines presented by Dr. Tony Alessandra in this program can help you immensely if you listen, study, and practice them consistently. Goals, when earnestly pursued, give people reasons to do some things and to avoid other things. This program shows you how to identify your goals and map out the steps that will help you achieve them. Listening is just as important as speaking. Good listening draws people to you. Poor listening causes them to drift away. 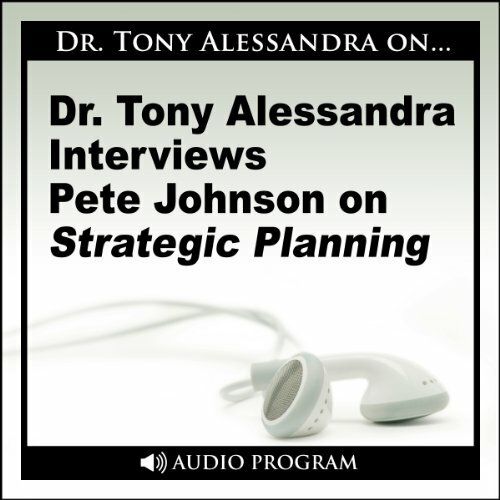 This program offers a powerful set of tools to help you build your listening skills up to maximum effectiveness. Jumpstart your way to better listening today! 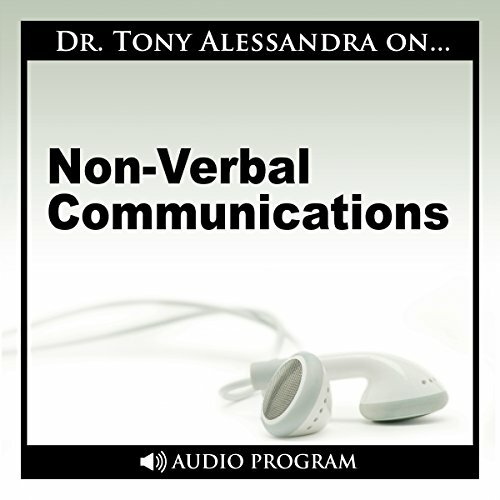 Your ability to understand nonverbal communications is apparently not related to IQ, the ability to take tests, or the grades one makes in school. Practice tends to improve the ability to understand body language. People tested for body language comprehension generally score higher on second and subsequent tests than on their first tries. 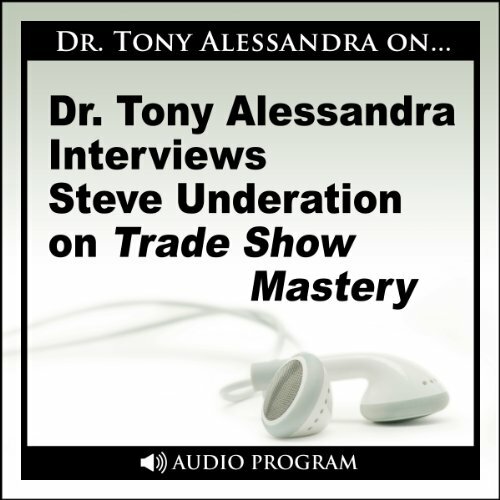 Steve discusses how to convert trade show leads into long-term customers. He also covers how to have your trade show marketing pay dividends long after the trade show ends. He describes that trade shows are three-act plays, and how we must master all three acts - what you do before the trade show, what you do at the trade show, and what you do after the trade show. Some value that certainly help. Shep Hyken believes that if you just work to satisfy customers, you are just average and in danger of losing your customers. Shep discusses the importance of speed in customer service; it's the difference between good service and incredibly great service. Consistency of your customer service effort is crucial to creating moments of magic for your customers.